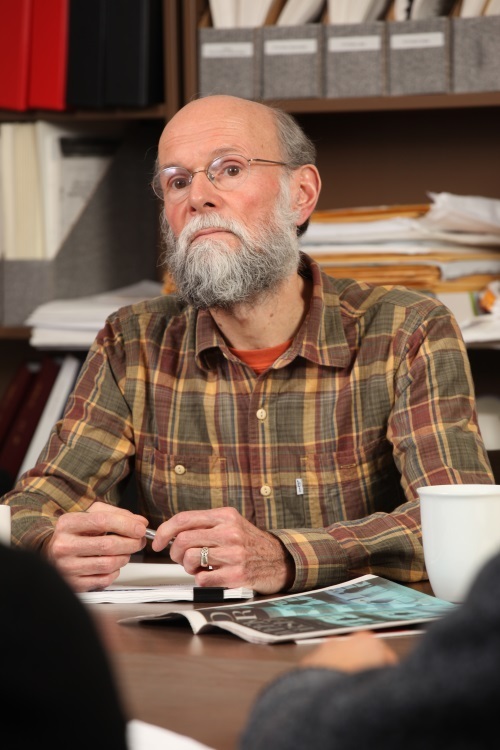 Sociology professor David Lyon one of three finalists for national award. Queen’s University Sociology professor David Lyon, an international leader in Surveillance Studies, has been named one of three finalists for the Social Sciences and Humanities Research Council (SSHRC) Insight Award. These awards are amongst the highest achievements given annually by SSHRC. Queen’s University surveillance expert David Lyon will speak following the Kingston premiere of Citizenfour, a critically acclaimed documentary about Edward Snowden. David Lyon is leading a discussion at The Screening Room Monday night following the screening of Citizenfour. Krystle Maki believes her research into welfare surveillance in Ontario can make a difference in the world beyond the walls of academia.